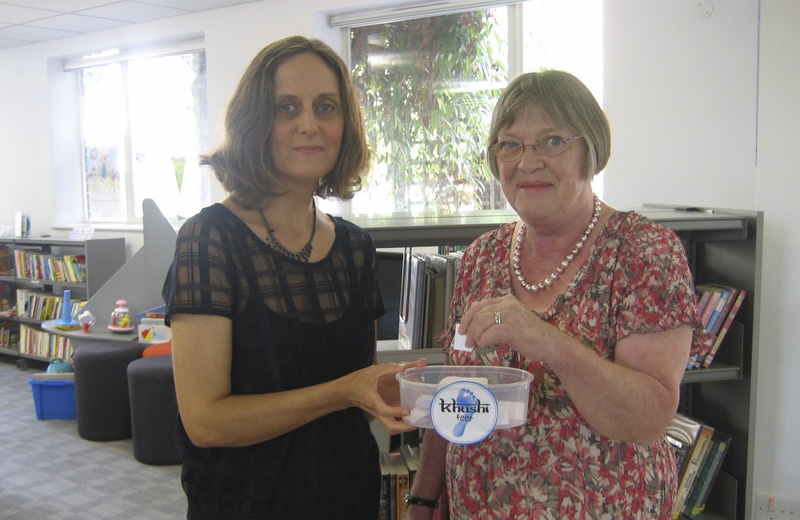 In April 2014, Fiona Beddow Books, in association with the charity Khushi Feet, announced an exciting competition. The prize was a signed copy of Fierce Resistance, some Khushi Feet goodies, and the chance to become a character in Fiona Beddow’s third book! The answer was: b) Tiger. The correct entries were put into a hat and the winner was drawn by councillor Sheila O’Reilly at Osterley library, and the winner was … Nishali Samaranayake! Congratulations, Nishali! Councillor O’Reilly told Fiona that, many years ago, she worked with author Richard Adams, before he became a professional writer. Richard asked Sheila if she would do a bit of proof-reading for him … and the manuscript in question was none other than Watership Down, which went on to become one of the best-selling children’s books of all time (and a very moving film, too)! That is quite a connection! If you would like to find out more about Khushi Feet’s work educating the street children of Kolkata, you can click here. WATCH THIS SPACE FOR MORE COMPETITIONS IN THE FUTURE … !